Aluminum & Fabrication By Sant Group, Inc. Crystal River Siding Contractors are rated 4.64 out of 5 based on 151 reviews of 8 pros. 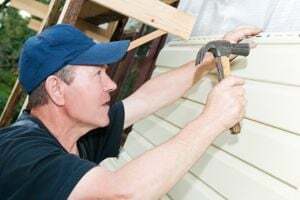 Not Looking for Siding Contractors in Crystal River, FL?